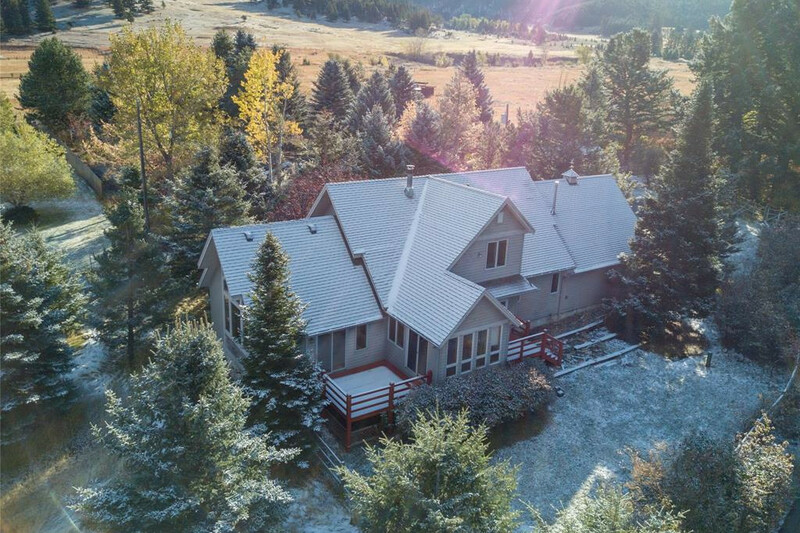 Christy Delger & Craig Delger are specialists that excel in Bridger Canyon market research and trends, marketing, contract knowledge and negotiation. 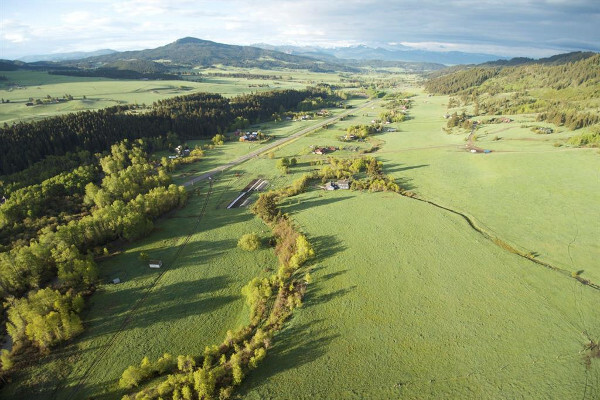 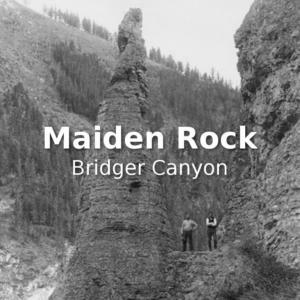 Bridger Canyon is the oldest rural zoning district in Montana. 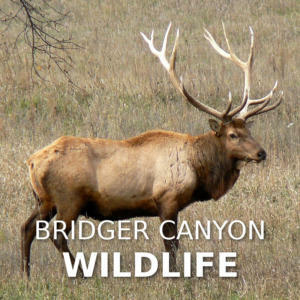 View Homes For Sale in Bridger Canyon. 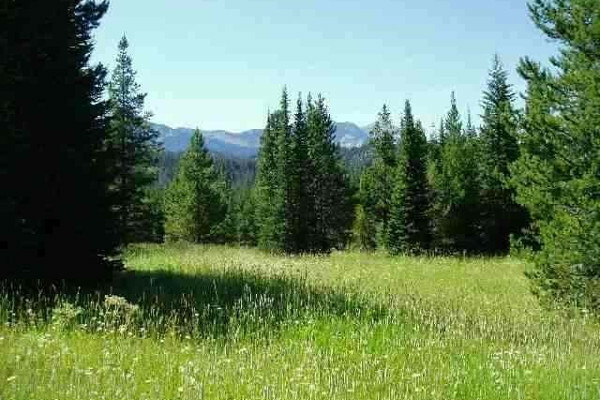 View Land For Sale in Bridger Canyon. 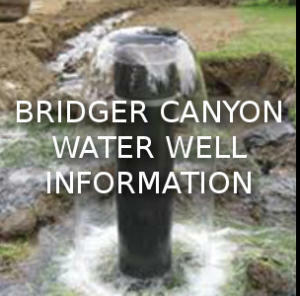 View Bridger Canyon Real Estate Sales History. 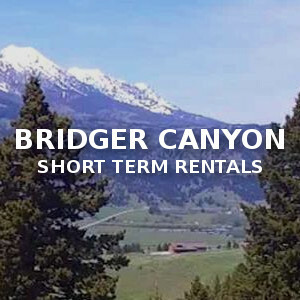 We are experts in Bridger Canyon Real Estate. 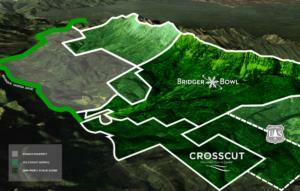 Contact Us today for more market data. 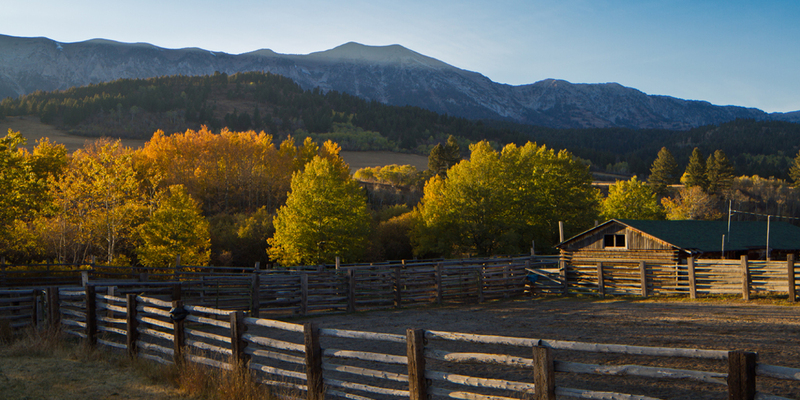 Below are just a few of the over 150 homes we have successfully sold in Bridger Canyon and the surrounding area. 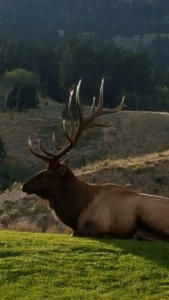 Welcome to the premier resource for estate information and services in Bridger Canyon, MT and surrounding areas. 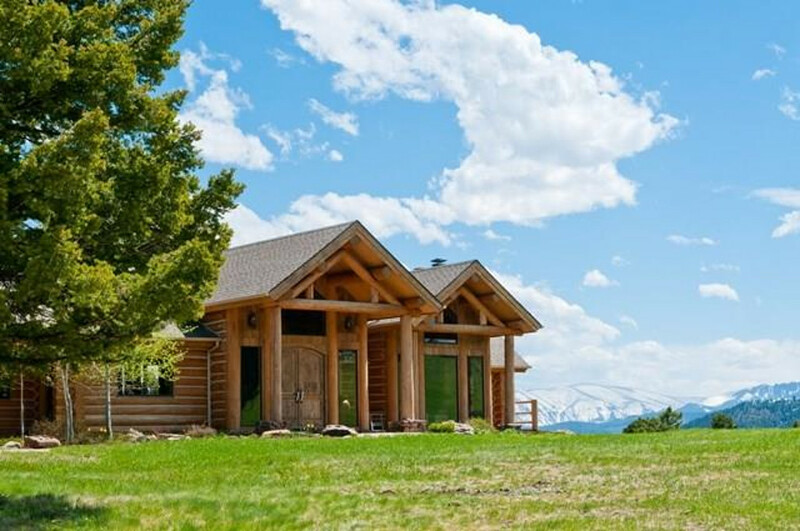 Bridger Canyon Real Estate is owned and operated by Craig and Christy Delger. 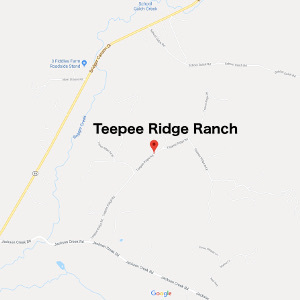 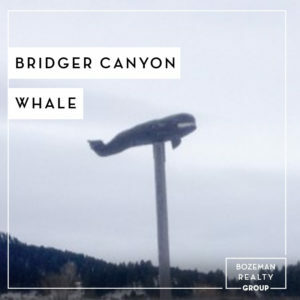 The Delger’s have lived in Bridger Canyon since 2001 and have assembled information on the Bridger Canyon area, real estate listings, and information for home buyers and sellers. 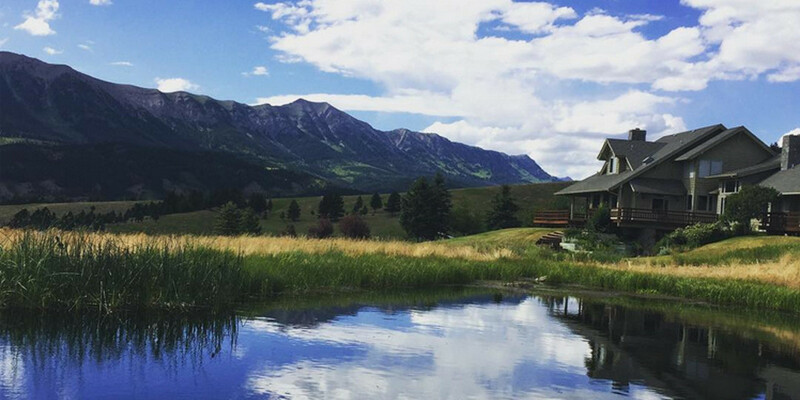 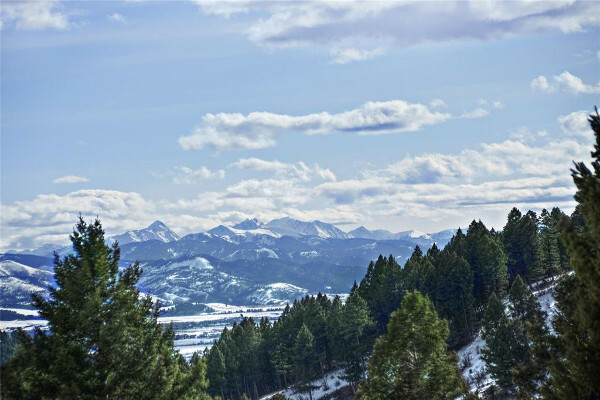 Looking for homes for sale in Bozeman, MT? 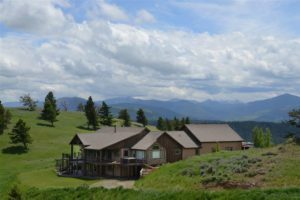 Use Black Diamond Montana’s Property Search to browse an up-to-date database list of all available properties in the Bozeman area, or Contact Us and we will conduct a personalized home search for you. 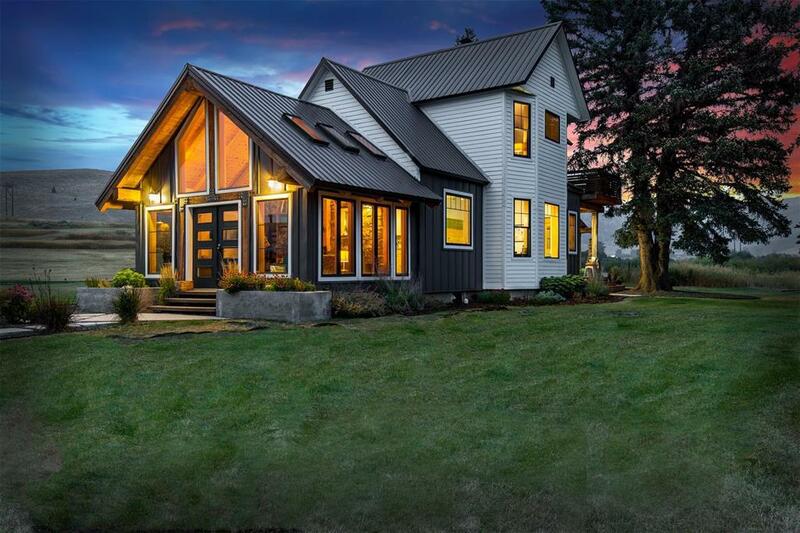 If you are planning to sell your home in the next few months, nothing is more important than knowing a fair asking price. 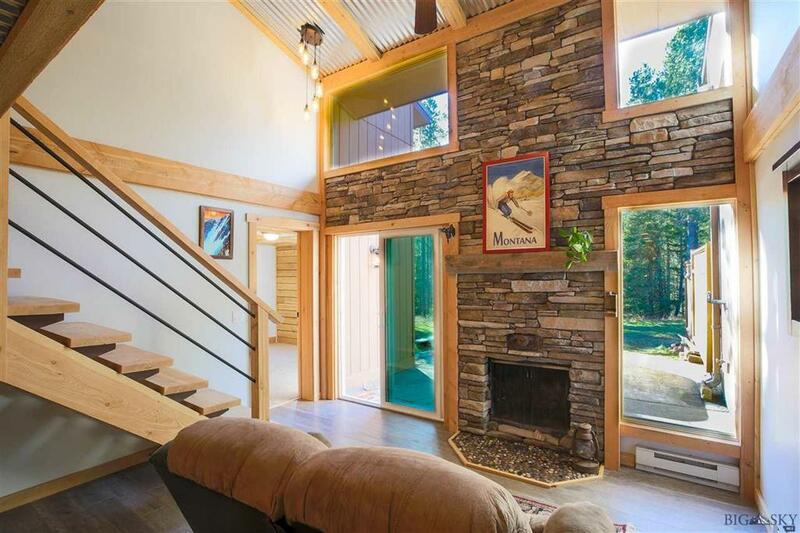 We would love to help you determine the right price with a FREE Market Analysis. 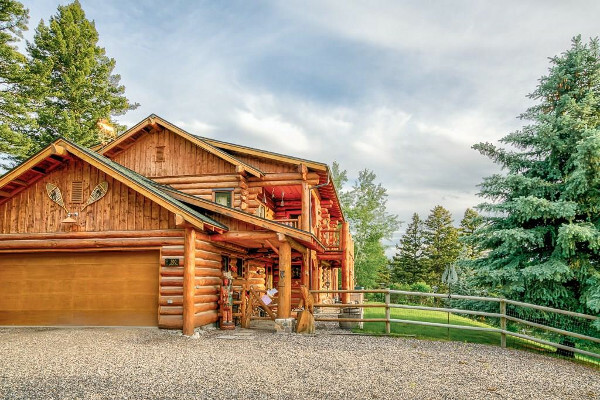 We will use comparable sold listings to help you set the accurate market value of your home. 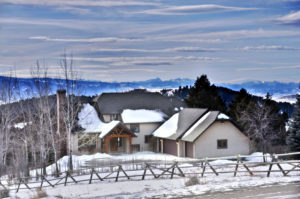 If your looking for a realtor in Bozeman, MT, give us a call today. 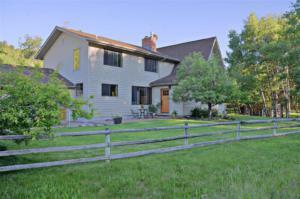 Whether your looking for homes for sale or to sell your home, we can handle all of your real estate needs. 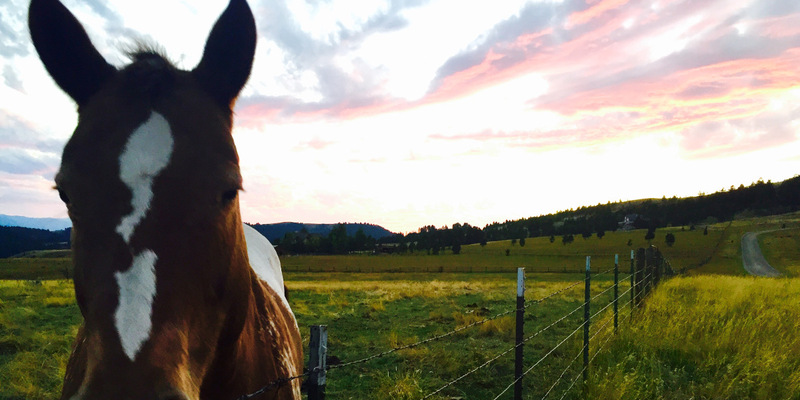 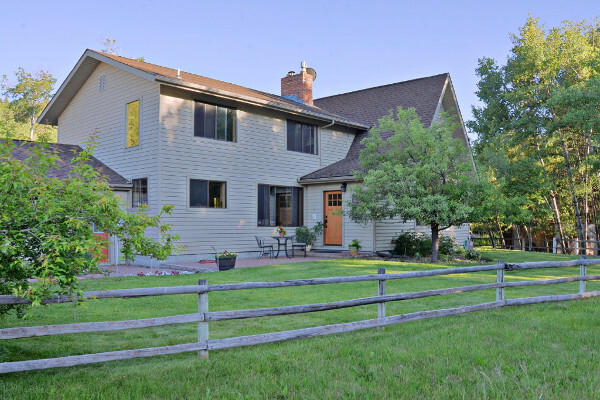 Want the inside scoop on Bridger Canyon Real Estate?